Osmosis Skincare is dedicated to fostering and maintaining health through a combination of holistic and innovative products that address common problems on a cellular level. 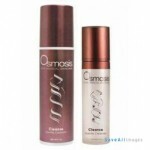 The Osmosis family of products can be grouped into three categories: Pur Medical Skincare, Colour Cosmetics, and Wellness Supplements. 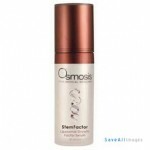 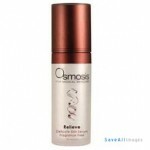 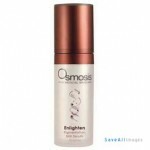 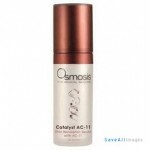 Let Osmosis show you how science and nature can change the way you look at skin care.